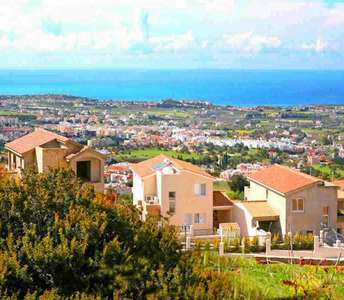 Buy real estate in Paphos if you are looking for an amazing opt. to buy a flat or to invest in Paphos real estate in Cyprus. In a small 2-storey building the flat for sale in Kato Paphos is situated in an excellent location in Paphos with a great Mountain View and city view. This Cyprus property for sale is ideal for families that are looking for a beachside property in Cyprus to make their own luxury holidays. It is also ideal for anyone who is seeking to obtain a Cyprus permanent residency permit visa. Flat for sale in Polis Chrysochous in Paphos on the island of Cyprus where it will prove to be an important real estate investment move for those looking to buy apartment in Cyprus. 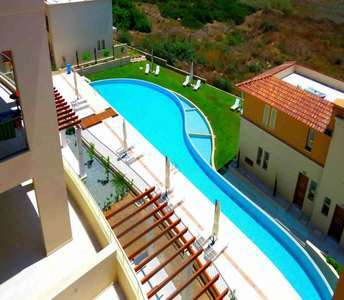 The property in Paphos located 2 km. from the beach in a well-organized complex with swimming pool. The sea view apartments for sale in Paphos have a spectacular sea view and mountain view making these properties for sale in Cyprus idyllic for those who are interested to buy apartment in Paphos for permanent residence or holiday property. This apartment for sale in a prestigious Paphos golf resort provides an excellent opportunity to buy property in Cyprus as it enjoys unique views and is guaranteed to outlive any buyer’s expectations. 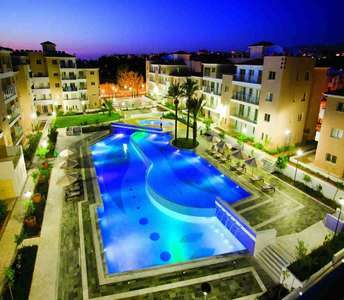 Are you looking to buy an apartment in Paphos on the spectacular island of Cyprus? This newly-built penthouse apartment in the city of Paphos comes with panoramic sea views, mountain views and city views and is ideal for anyone is looking to invest in a Cyprus property. 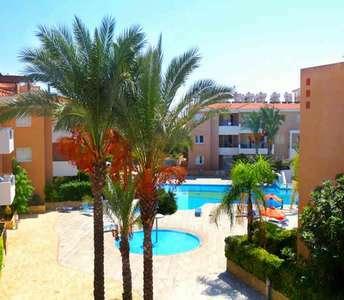 This excellent complex has various properties for sale in Paphos (Cyprus), including apartments and maisonettes. It guarantees to please even the most discerning real estate buyer as it offers a variety of Cyprus properties. The luxurious coastal properties – apartments for sale in Paphos can satisfy all needs and tastes of every family or individual who may seek to buy luxury properties in Cyprus. 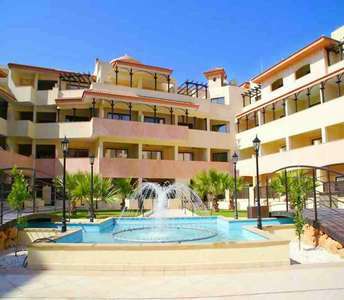 These seaside Paphos apartments are an ideal investment opportunity.